My Credit Controllers Ltd has announced that it's new online debt collection service is now live. 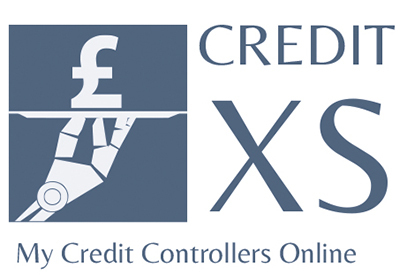 CreditXS is a web portal for businesses to submit details of unpaid invoices for collection by the professionals at My Credit Controllers. Progress on bringing in these business debts can be monitored with an individual user login. "CreditXS allows small business owners and managers to free themselves from the worry and stress of chasing hold-out customers for overdue invoices. You can pass over business debts for us to collect on your behalf and you can do this at any time of day or night. There's no lower limit on the value of the debt and you only pay when we are successful."